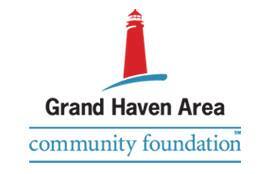 Our sincere thanks to the Grand Haven Area Community Foundation for the $6000 grant recently awarded to Extended Grace from the Technical Assistance Fund! With these funds, we were able to reach out with a malier about Spring suicide and depression and to begin planning a mailer to the entire Tri-Cities area on Holiday stress and depression. We are grateful for their partnership in communicating these important messages! 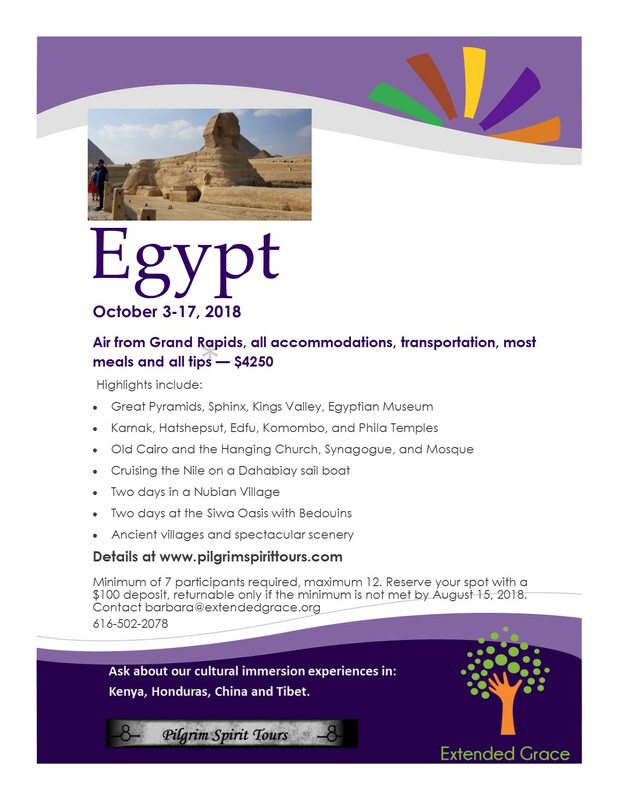 Registration is now open for the cultural immersion trip to Egypt including two days with Nubians and two days with Bedoines. Reserve your place with a $100 deposit. Mark Reinstein, President and CEO of Mental Health Association in Michigan talks about "Kevin's Law", designed to connect persons with untreated serious mental illness to outpatient services. Momentum Center, 6:30pm on April 30. 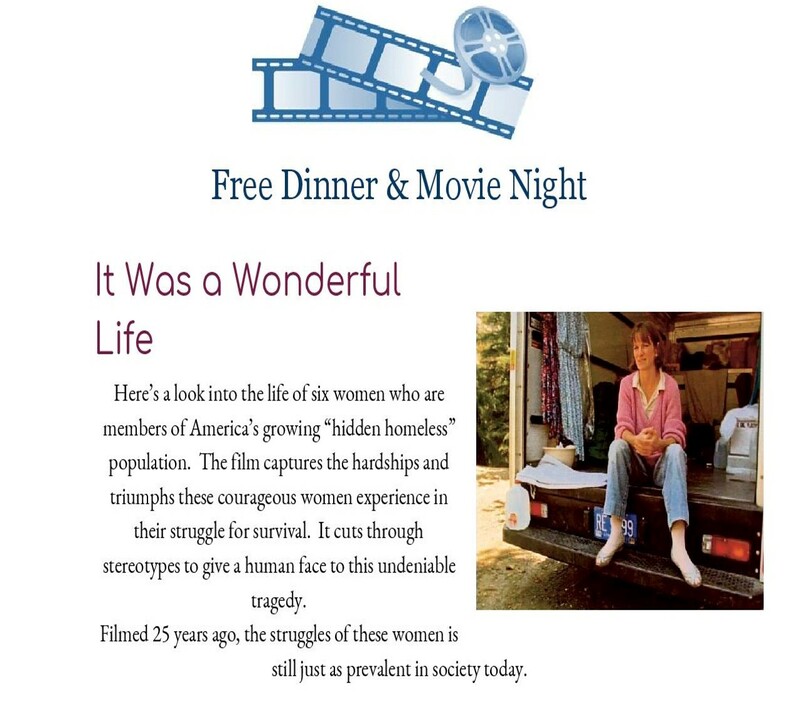 Tickets are available for screenings of this documentary about suicide to be shown in Holland on May 3 and in Muskegon on May 23. HAPPY FIRST YEAR ANNIVERSARY, MOMENTUM CENTER! The one-year anniversary of the Momentum Center for Social Engagement was celebrated on Friday, April 20. Read all about it in this Grand Haven Tribune article! Thanks to exceptional panelists and concerned community members, we learned about the pressing need to increase housing affordability in the Tri-Cities area. One action item is to let your municipal officials know that you value a wide variety of housing options in your town, which would provide our employers greater access to potential employees, and would allow people to live where they work! Click here for more action steps you can start taking today! Hot Dogs and Burgers on the Grill at 6, Movie at 7! May's Inspire! event will focus on Dis/Abilities, and will be our last event for this season. Planning is already underway for next season, though! 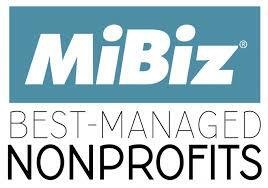 Would you please help make the Inspire! series even better by taking this brief survey? Invite your family, friends and neighbors to join in the fun on Friday, May 18, from 7-11 pm, at the Fraternal Order of the Eagles. Dance, tacos, sweet treats, cash bar, plus other fun surprises! Tickets are just $25! 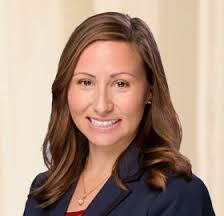 Welcome Lindsay as our Momentum Center Float!